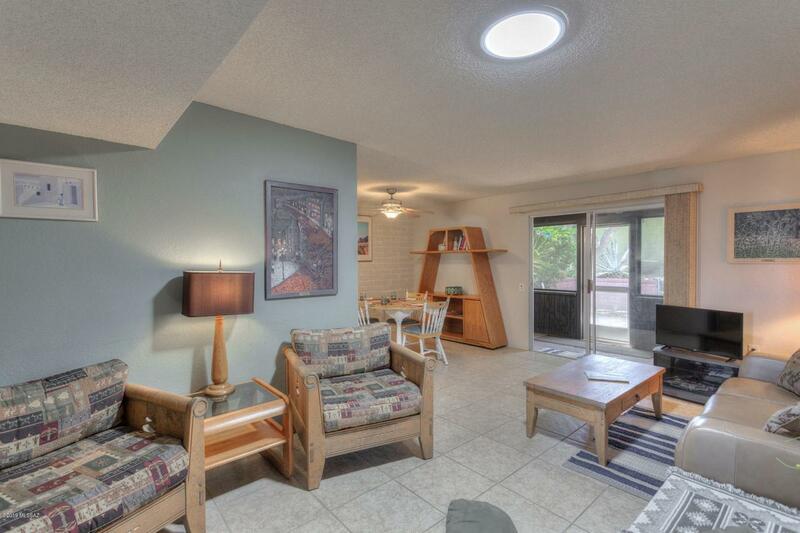 End unit town home tucked back in the far end of Casa Paloma 2. 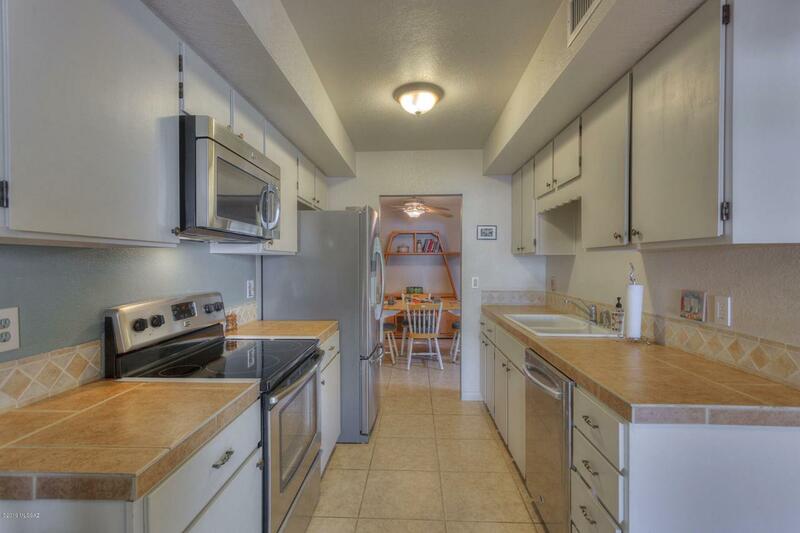 2 bedrm, 2 bath, eat in kitchen, screened patio and very good storage. 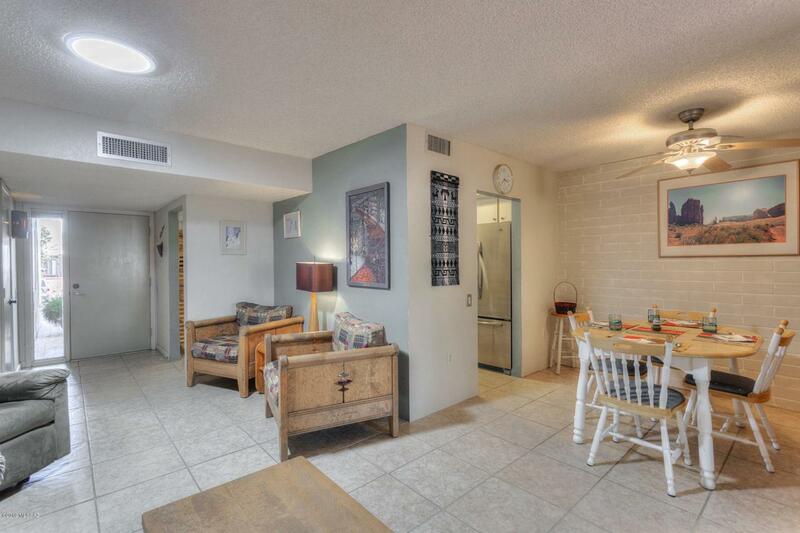 Tile everywhere except the two bedrooms. Completely furnished. Guest parking is near by. 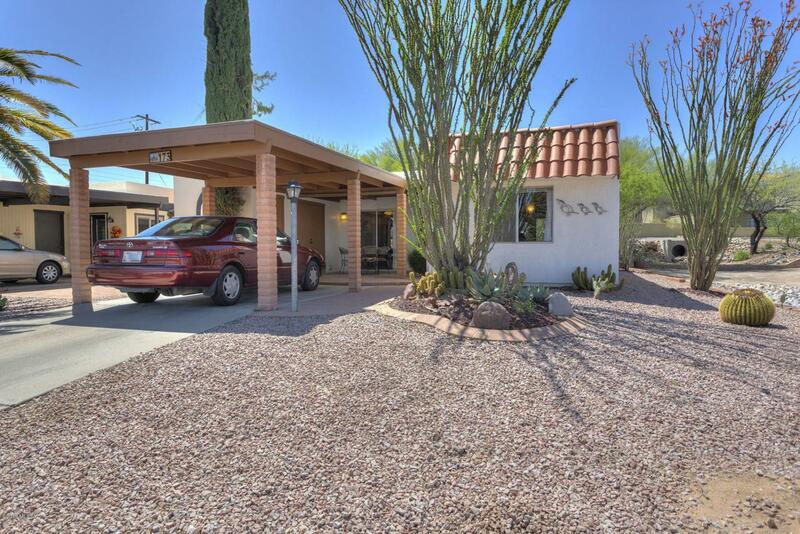 Great neighborhood in the middle of Green Valley. With a GVR pool super close by.